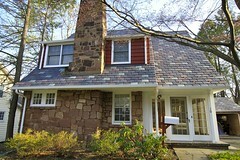 Are you in the Colts Neck NJ area and curious as to if your roof is in need of repairs or replacements? Homeowners often fail to inspect their roof, but it is actually key to saving you a lot of money. Neglected minor damages can eventually become major repair projects. 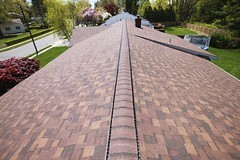 Getting into the habit of inspecting your roof at least twice a year will not only prevent damages from getting out of hand, but will also keep your house value up. signs of erosion near chimneys or vents. 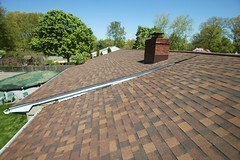 If you need assistance with a roof inspection, consider contacting a Colts Neck roofing contractor. 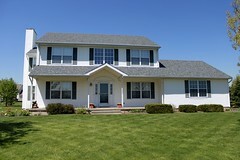 Biondo Contracting is a Middlesex County area roofing company that serves towns such as East Brunswick, North Brunswick, Milltown, South Brunswick, Dayton, Kendall Park, Monroe, Colts Neck, Aberdeen, and many more. Call today for a free estimate.